It's hard to talk about Hurricane Productions' entertainment services without bringing up Robbie Padovano. 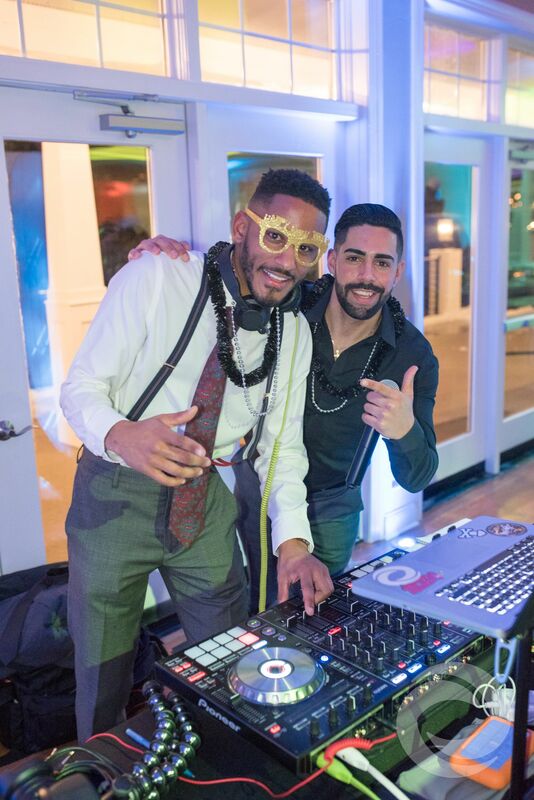 Robbie joined the Hurricane team in January 2012 as a DJ and MC, and quickly established himself as one of our most requested event entertainers. Robbie was always the life of the party as his family gatherings growing up, so it's no surprise that he began DJing at an early age. "I was glued to the dance floor or behind the DJ booth, annoying the DJ asking what he was doing," he says. "For my 8th-grade graduation, my father and mother got me my first DJ set up and from that point on I was hooked." From there, Robbie started to DJ small backyard parties and small events for family and friends. That experience got him in the door with a local DJ company, and a few years later, he picked up a mic and started MCing. 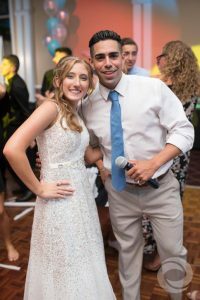 Over the years, Robbie has been involved in some of Hurricane's most memorable events, like Club DM and Rutgers Dance Marathon, as well as countless weddings and sweet 16s. 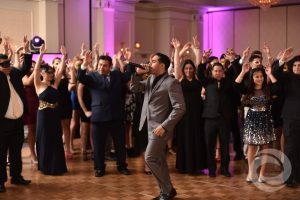 What he loves most about entertaining is absorbing the energy of a crowd. "It's addicting," says Robbie. "There is no rush like making a crowd of people smile and let loose." 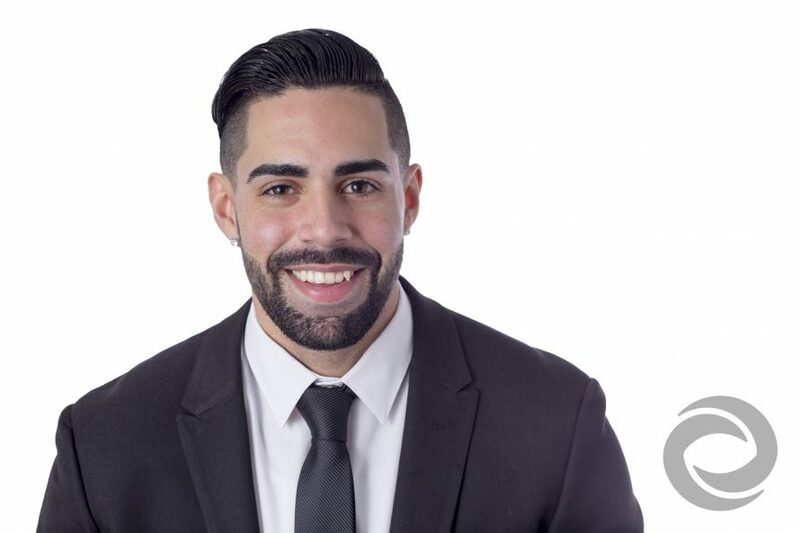 Robbie is best known for his mic skills (and perhaps his 2016 appearance on MTV's Real World Bad Blood), but he's always learning and trying new things with the Hurricane Team. Today, he edits video, sets up and program lighting, and manages events of all shapes and sizes. 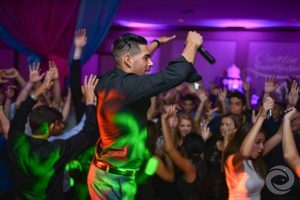 Working in all these different aspects of event production has allowed Robbie to see how unique each Hurricane event truly is. "Every event we do is special and different," Robbie says. "And we don’t just say that – they really are. We aren’t like these other companies were there MCs and DJs are the stars of the event. We are only here to make your event special and come alive."